The town of Lafayette was platted in May 1825 by a river trader William Digby. It was made county seat of the newly formed Tippecanoe County the following year. Like many frontier towns, Lafayette was named for General Lafayette, a French soldier who significantly aided George Washington's Continental Army during the American Revolutionary War. Lafayette toured the United States in 1824 and 1825 Lafayette ( /lfit/ or lah-fee-YET) is a city in and the county seat of Tippecanoe County, Indiana, United States, 63 miles (101 km) northwest of Indianapolis. 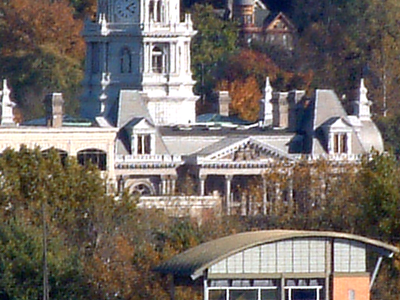 As of the 2010 census, the city had a total population of 67,140. West Lafayette, on the other side of the Wabash River, is home to Purdue University, which has a large impact on both communities. 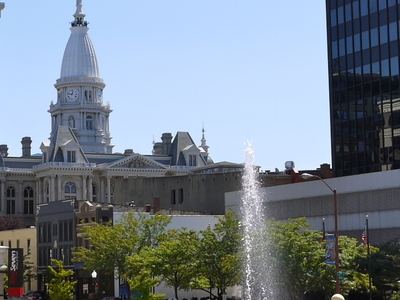 Together, Lafayette and West Lafayette form the core of the Lafayette, IN Metropolitan Statistical Area, which as of the 2010 census had a total population of 201,789, the 208th largest metropolitan area in the United States. 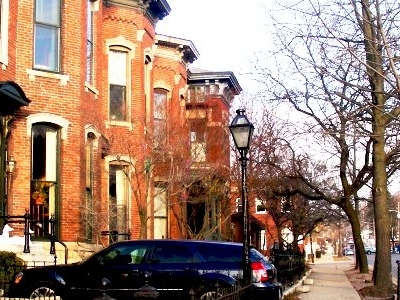 Here's the our members favorite photos of "Cities in Indiana". Upload your photo of Lafayette!